Here’s my Superb Owl Sunday photo, which I forgot to post on Sunday. 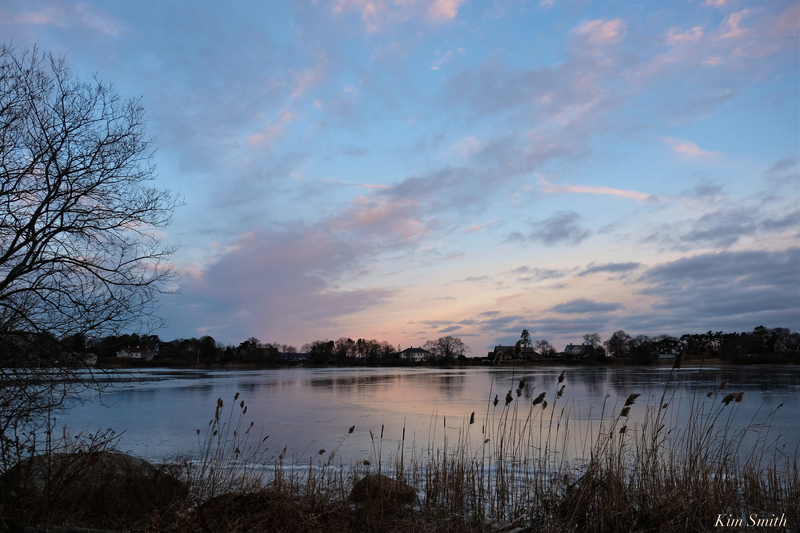 Since the photo was actually taken on Super Bowl Sunday, I thought better late than never. 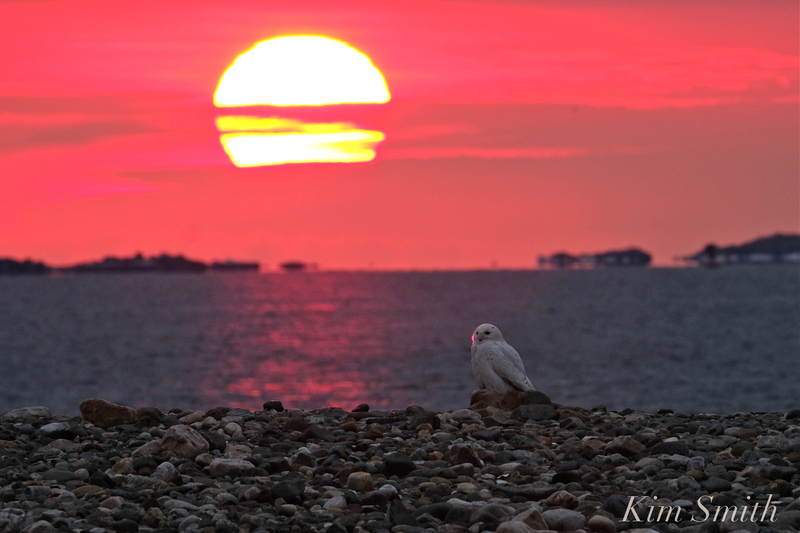 This entry was posted in Birds, Birds of New England, Snowy Owls and tagged #superbowlsunday, Beautiful Birds of Cape Ann, beautiful Birds of Massachusetts, Bubo scandiacus, Snowy Owl, Sunrise, Superb Owl Sunday, Superb Owl Sunday Super Bowl on February 4, 2019 by Kim Smith. 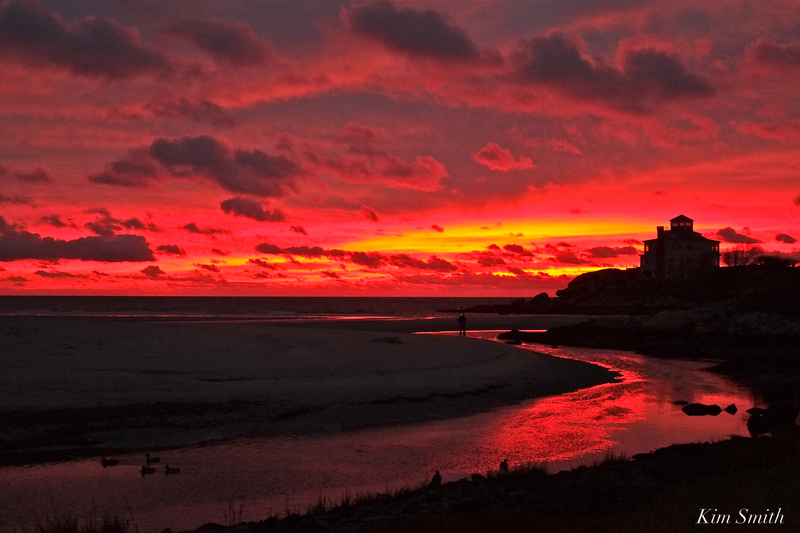 Glorious light and colors at Good Harbor Beach Monday morning. 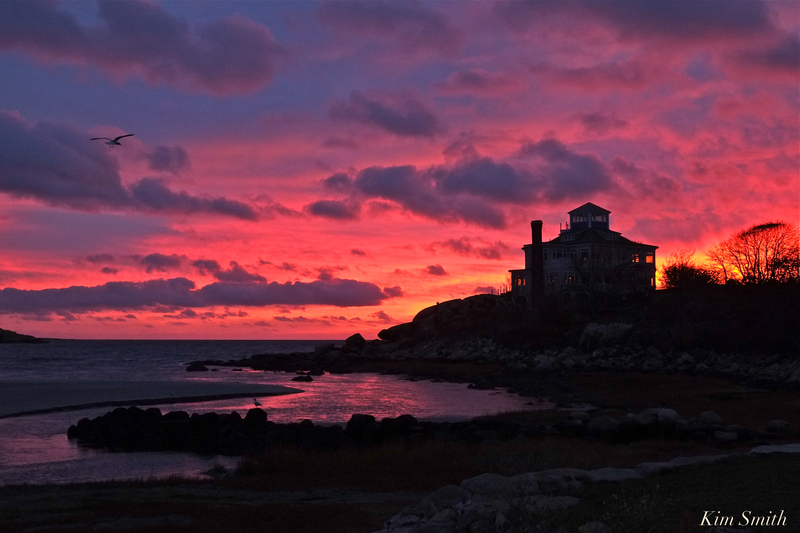 This entry was posted in Gloucester, Good Harbor Beach and tagged Atlantic coast sunrise, Gloucester sunrise, Good Harbor Beach, Sunrise on November 6, 2018 by Kim Smith. 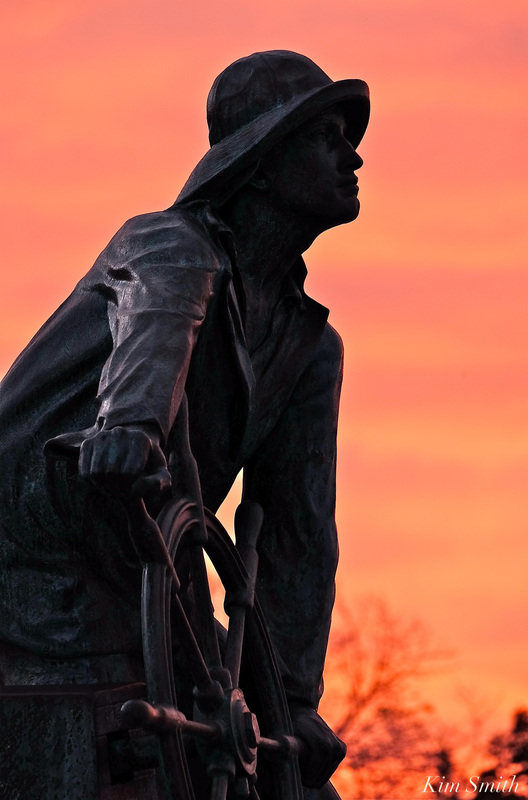 This entry was posted in Gloucester, Gloucester Harbor and tagged Gloucester, Gloucester Fisherman’s Memorial, Man at The Wheel, Sunrise on September 17, 2018 by Kim Smith. 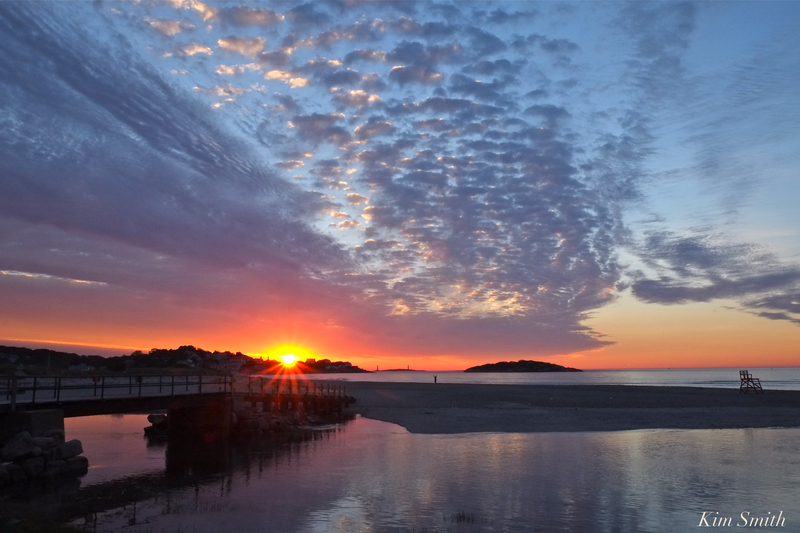 This entry was posted in Gloucester sunrise, Good Harbor Beach, Life at the Edge of the Sea and tagged Good Harbor Beach, Happy Summer Solstice, Summer solstice, Sunrise on June 21, 2018 by Kim Smith.